Macau’s monthly casino gross gaming revenue (GGR) could contract by at least 8 percent and as much as 12 percent year-on-year in January, says brokerage Sanford C. Bernstein Ltd. According to Macau government data reviewed by GGRAsia, were there to be shrinkage in monthly GGR in January, it would the first such occurrence since mid-2016. Japanese brokerage Nomura was slightly less downbeat than Sanford Bernstein in its Monday note, expecting January GGR to be either on par with the same month a year earlier, or as much as 5 percent down year-on-year. Sanford Bernstein analysts Vitaly Umansky, Eunice Lee and Kelsey Zhu said in their memo that day that Macau GGR for January 7 to 13 had been negatively affected by: “continued enforcement of the smoking ban; the crackdown of the illegal point-of-sale scheme; and visitation slowdown in anticipation of the Chinese New Year in early February”. Those were references respectively to: the ending on January 1, of a 12-month grace period that had allowed tableside smoking in VIP rooms in Macau casinos while new, higher technical standards were introduced for the city’s casino smoking lounges – some large casinos still do not have new, approved smoke lounges –; an alleged plot said to have moved circa US$153 million cross-border from China to Macau during 2018, thus evading China’s currency export controls; and the likely slowing in business prior to February 5 and the start of the lunar new year, the Year of the Pig. Nomura’s memo also mentioned the smoking rules and the point-of-sale machine crackdown as possible negative factors for January. The Nomura team added other factors might have been at play so far in January. “By segment, we estimate that: average daily mass growth was approximately 6 percent to 7 percent lower versus the average in December; VIP hold percentage was approximately 2.9 percent to 3.0 percent (versus the ‘normalised’ hold range of 2.7 percent to 3.0 percent); and VIP volume growth is tracking approximately 8 percent lower sequentially compared with last month’s average,” stated the Japanese institution. 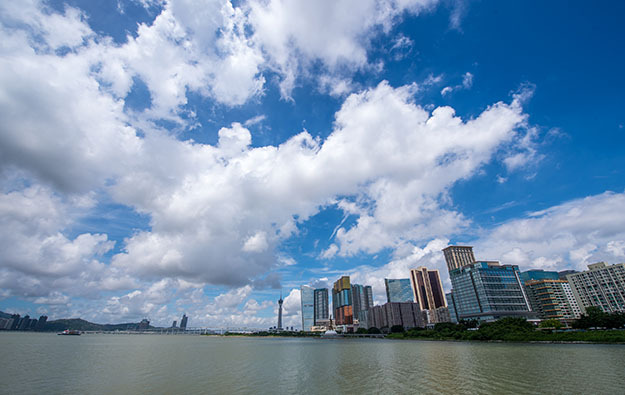 Sanford Bernstein’s team noted that month-to-date, the hold rate in Macau’s VIP segment had been “around the normal range” at “2.9 percent to 3.0 percent”. “Month-to-date VIP volume and mass GGR are estimated to be down mid- to high single-digits,” stated the brokerage.